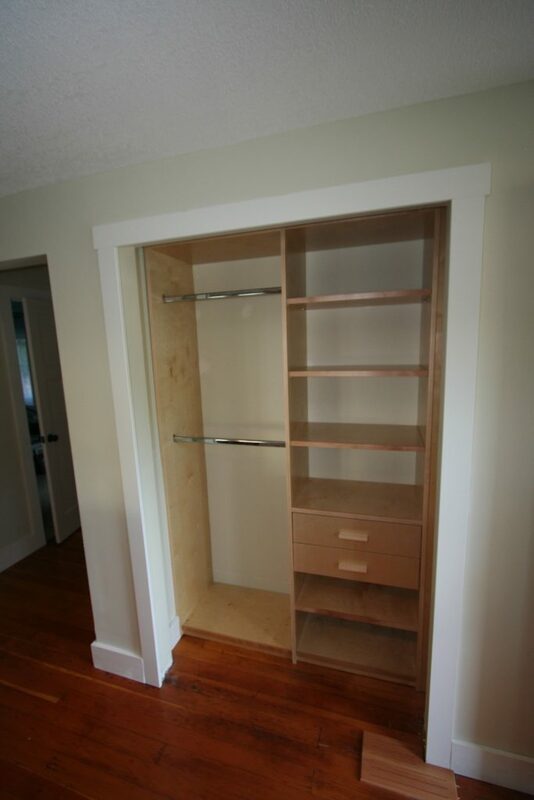 Joe’s Custom Cabinetry closets specialize in the design and installation of American style walk in wardrobes, dressing rooms and sliding door wardrobes. Our exceptional wardrobe system is tailor made to maximise storage and design potential, reflecting style and personality in a solution created especially for each individual client. 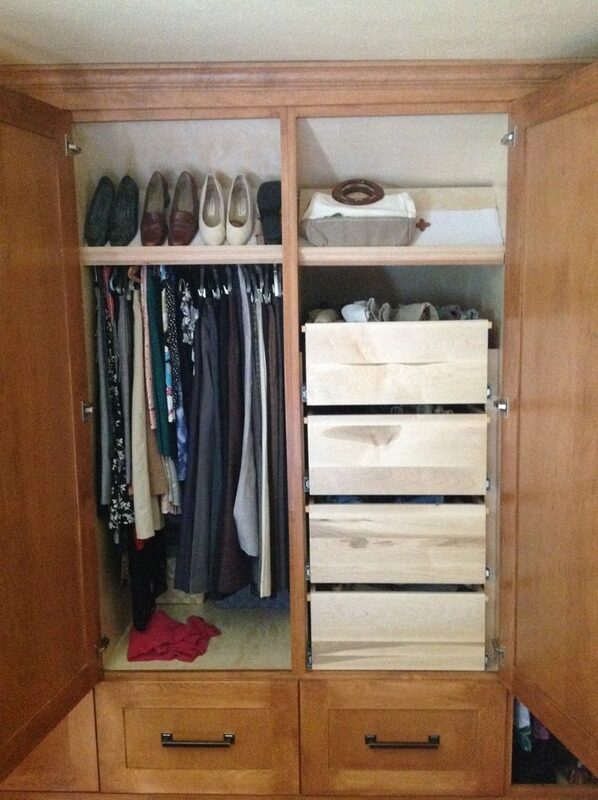 A stunning range of bespoke made sliding doors & room dividers complements our wardrobes and dressing rooms. 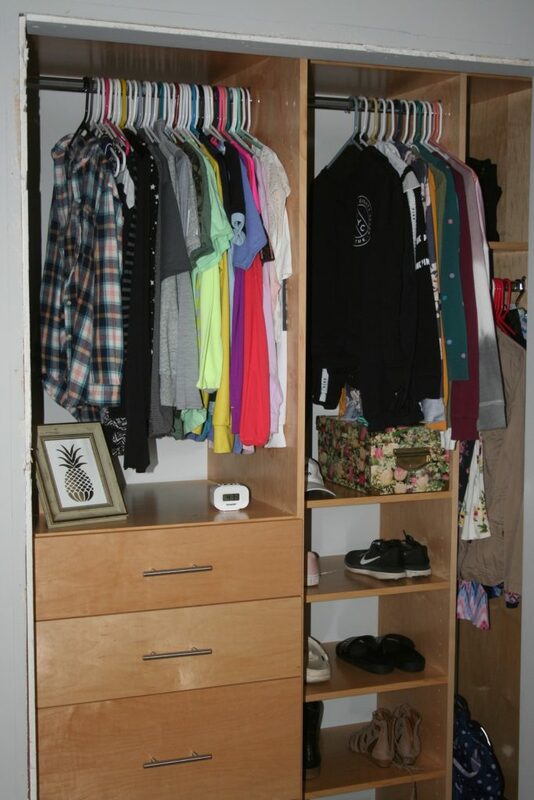 For the perfect solution to all your personal storage and organisational needs call now on (612) 501-6749.